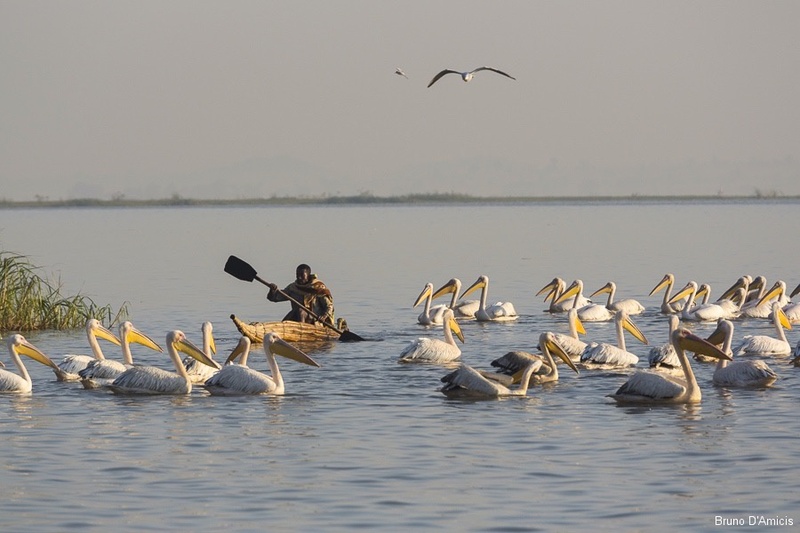 Come and discover the fertile shores of Lake Tana, Ethiopia’s largest lake, the source of the Blue Nile and one of the natural jewels of East Africa. Remote islands hide ancient Christian monasteries, local fishermen row their traditional papyrus boats past bathing hippos and unique birds fly overhead and hunt for fish in the shallows. Be inspired by the Lake Tana Biosphere Reserve, discover its striking scenery, wildlife and traditions, and join in an experience you will never forget. 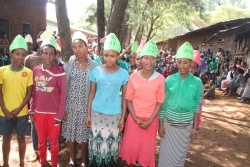 Visit this one-of-a-kind natural paradise and experience Ethiopia’s rich cultural heritage first-hand. 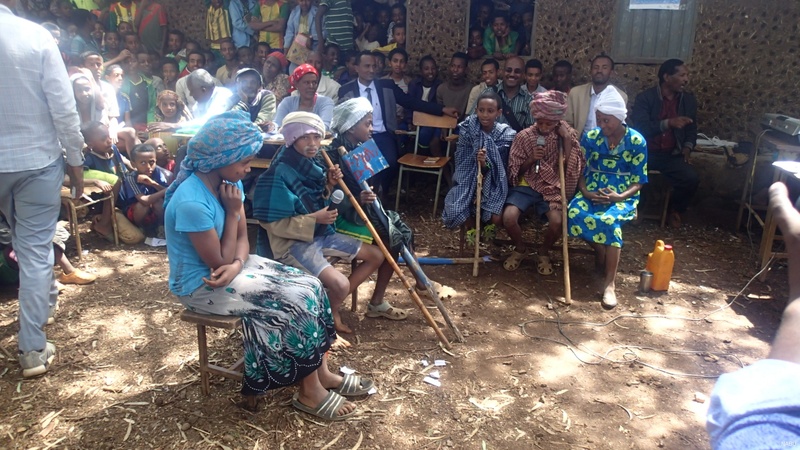 To mark the occasion of its official recognition by UNESCO on the 9th of June 2015, the Lake Tana Biosphere Reserve Day will from now on be celebrated annually on 9th June (Sene 2). 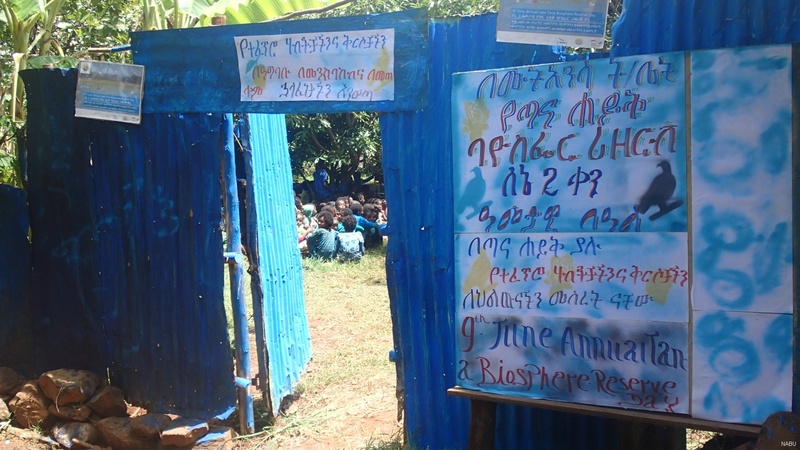 This year the celebration of the Lake Tana Biosphere Reserve Day started in 50 pilot schools around the lake. 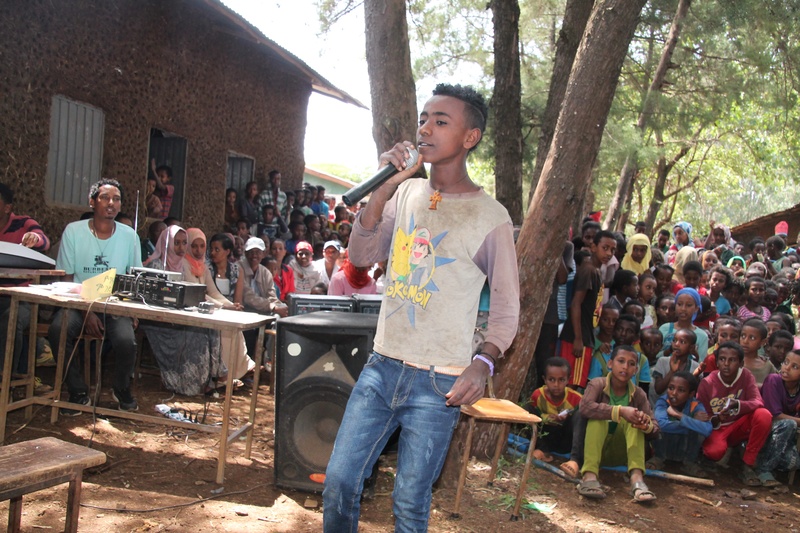 Students and teachers prepared a programme for the day, with songs, speeches, dances and theater. Some planted trees or collected rubbish around their schools to mark the importance of nature and biodiversity for our lives. 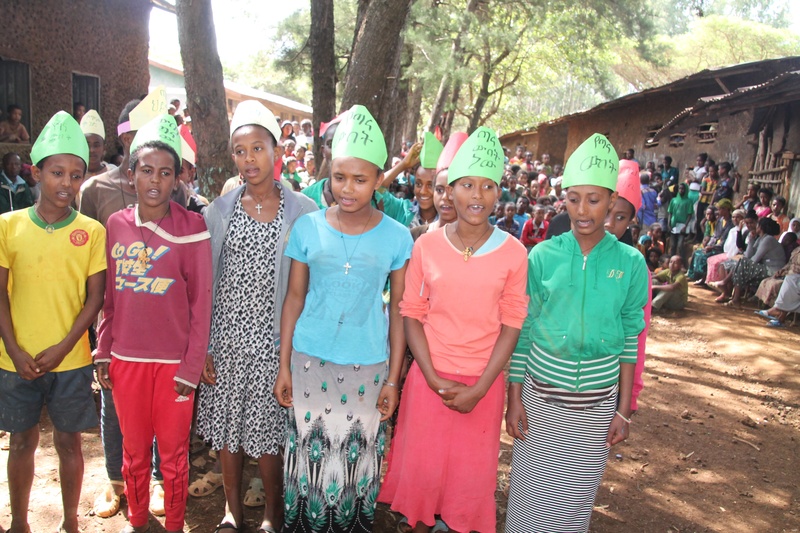 The celebrations raise awareness in every schools for the ecological importance of the Lake Tana region, not only among the pupils but also for their families and friends. Every school can participate by organizing some nature friendly activities, discussing topics of nature conservation and/or the biosphere reserve. 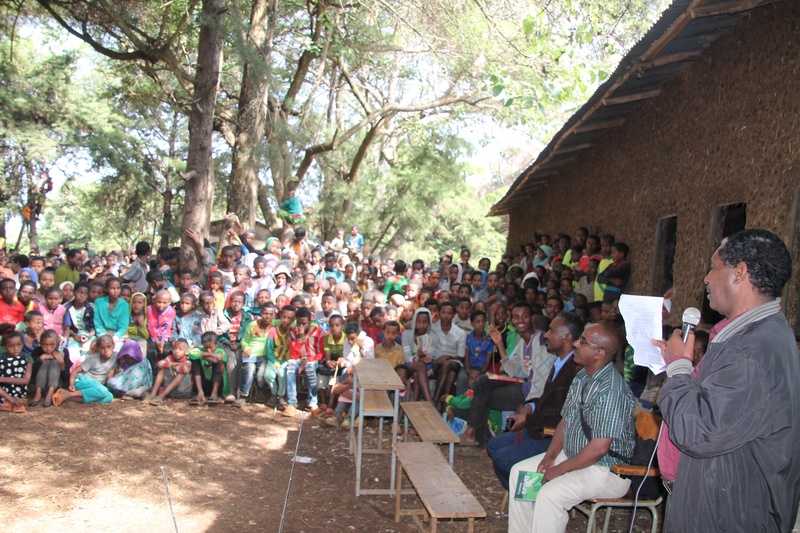 Contact us or download the Draft Annual Lake Tana Biosphere Reserve Day Manual for schools on our download page. 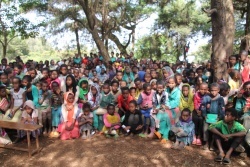 Together with 83 participants, the results from the first project – and the activities of the next project were discussed and analyzed. The aim of the new project is to strengthen the young Biosphere Reserve, its administration and to create even more awareness for the need for nature conservation and climate change adaptation. In the name of the whole NABU team we would like to express our gratitude to all contributors and are looking forward to a great project and cooperation. Lots of information for walking trails and community activities around the famous peninsula and its monasteries. Though Ura remains a “MUST-SEE” – there is plenty more to experience. From 9th until the 13th of March 2016 the Lake Tana Biosphere Reserve will be presented by NABU and African Dreams at the ITB – the worlds leading travel trade show in Berlin, Germany. Our team is happy to welcome you in Hall 21, booth 101a. 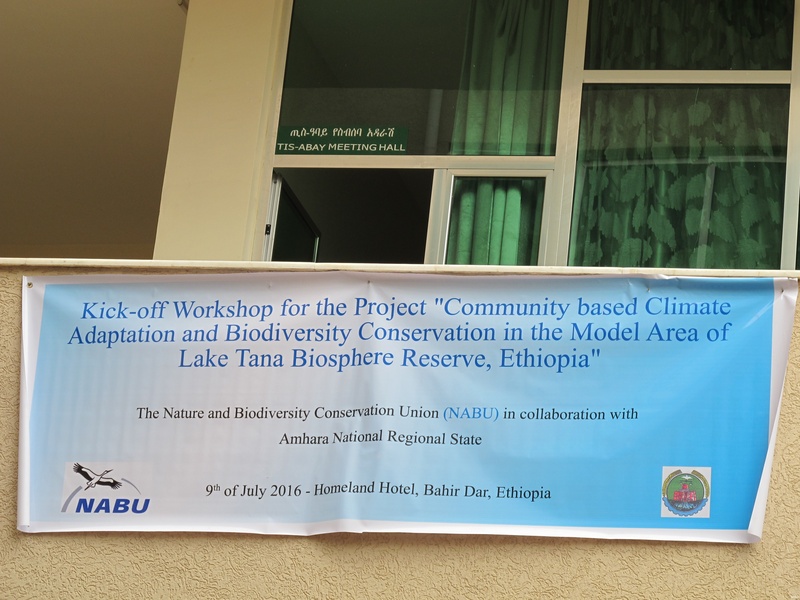 …of the official Lake Tana Biosphere Reserve Inauguration are online now. 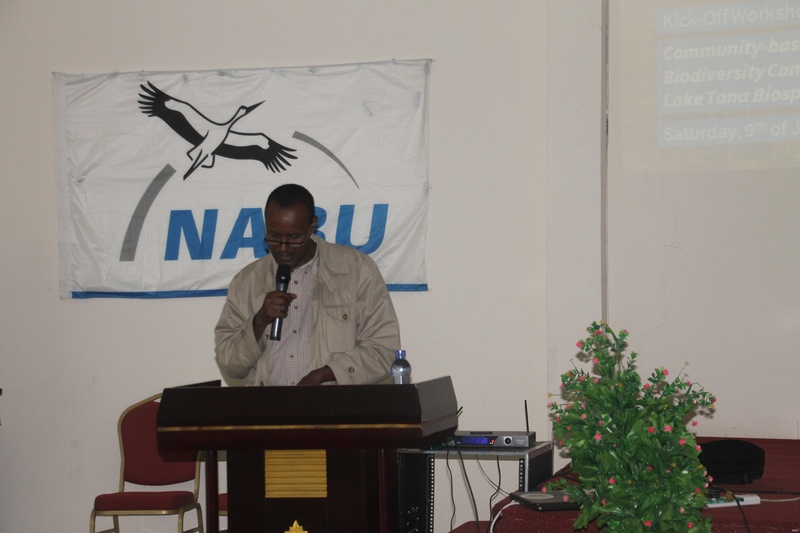 Bahir Dar – NABU has officially opened the Lake Tana Biosphere Reserve together with the Amhara Regional Government. After only three years of preparation by NABU and its partners, the region was registered as part of the global network of UNESCO biosphere reserves in june. High-ranking guests took part in the event in Bahir Dar, the regional capital on the shores lake Tana. Read the whole press release here. 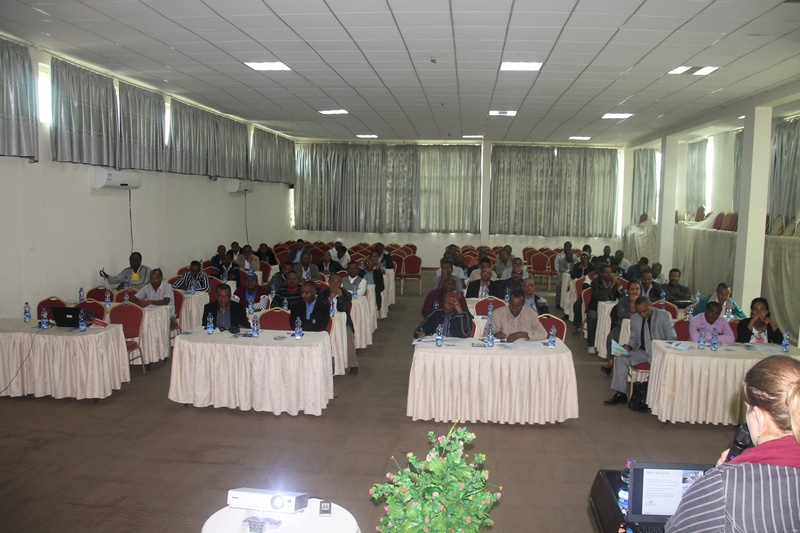 We are delighted to to announce that the official inauguration of Lake Tana Biosphere Reserve will be held in Bahir Dar on December 3rd and 4th. natural and cultural highlights of the region. On 4th December the official inauguration ceremony of the Lake Tana Biosphere Reserve will take place in Bahir Dar in the presence highlevel representatives of the government of Ethiopia and Germany. Official invitations are currently distributed. Please contact us for further information via the contact form. 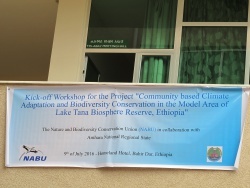 During a recent ICC-Conference of the UNESCO’s Man and the Biosphere Programme (MAB), Lake Tana was successfully included into the world network of biosphere reserves. 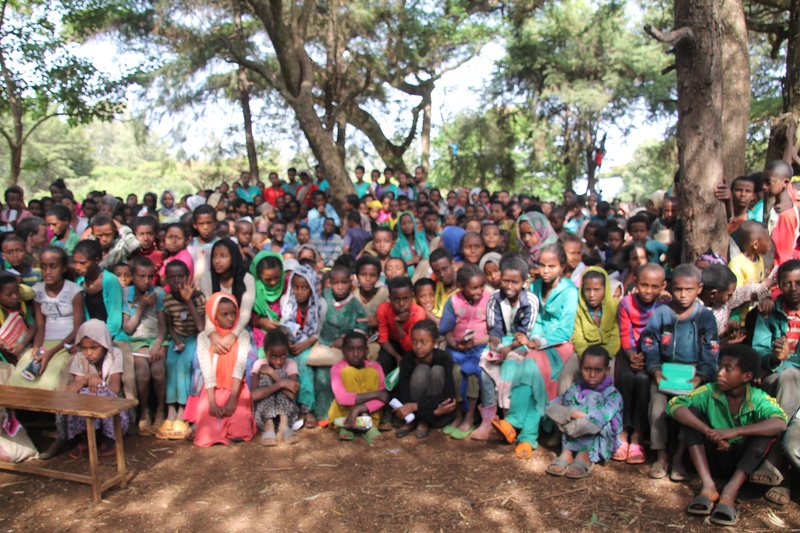 This is the great outcome of the NABU project “For People and Nature: Establishment of a UNESCO Biosphere Reserve at Lake Tana in Ethiopa”, which has been running since 2012. We are extremely excited about these news and are now looking forward to the biosphere reserve becoming a model region of sustainable development. For more information, please read the full press release here. For more information on the full list of new UNESCO biosphere reserves, please click here. 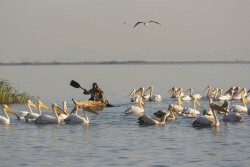 … step forward and explore the wonders of the newly established Lake Tana Biosphere Reserve. 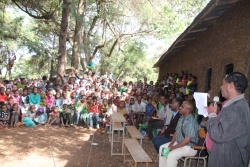 We – the people behind the efforts to establish the Lake Tana Biosphere Reserve – have tried our best to collect all important information you may need to learn more about the area, its natural and cultural heritage and to plan your trip. As we are no travel agency, we cannot provide further tourist services and would highly recommend you to get in touch with your trusted local agency for further planning. Comments and additional advice is highly welcome – please use the contact form to get in touch.